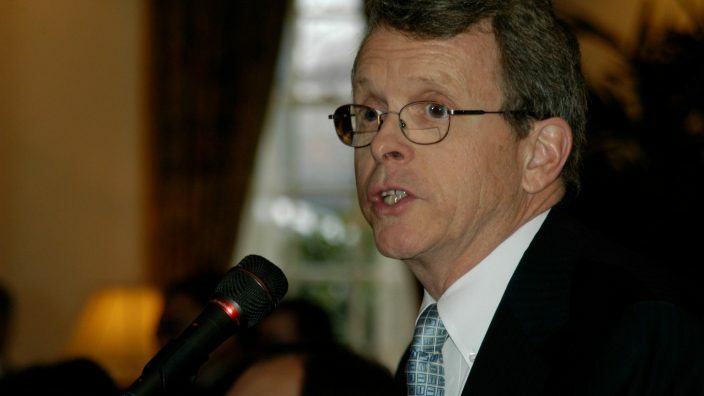 In an exclusive blog, Ohio Attorney General Mike DeWine urges Ohioans to vote no on Issue 3, a constitutional amendment to authorize recreational marijuana. He describes his findings from a trip to Colorado where marijuana is legal. This November, Ohioans may be making one of the more serious policy decisions of their lives. 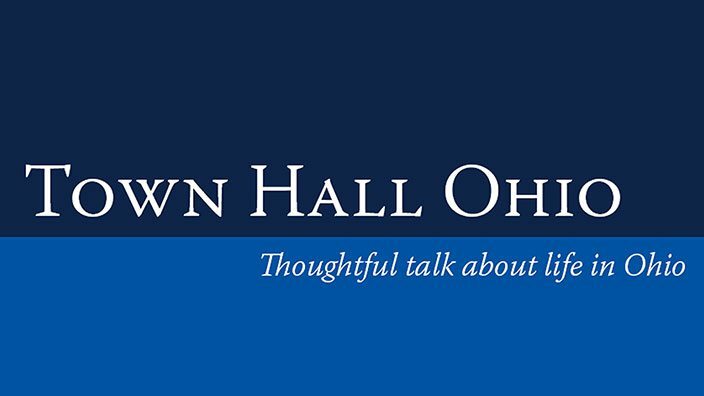 Should marijuana be legalized in Ohio? Guest: Dr. Beau Kilmer, Sr. Policy Researcher, Rand Corporation, and Jack Fisher, Exec. V.P. Ohio Farm Bureau Federation….